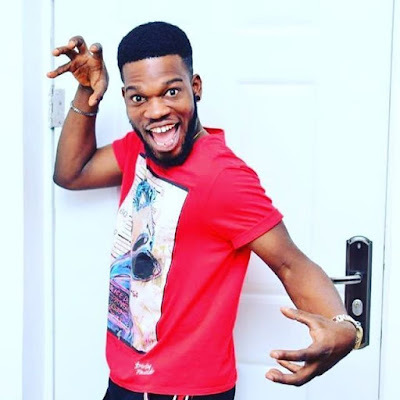 Comedian, Broda Shaggi has frowned at the trending issue of constant police ferocity. 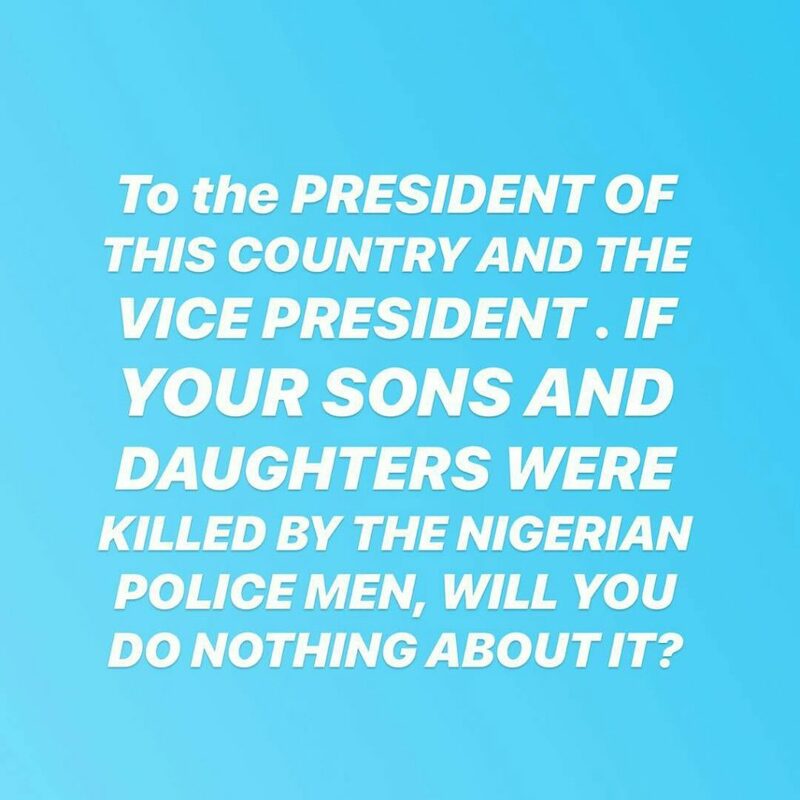 "EVEN THOUGH MY parents don’t want me to do this, To be honest….it is Painful that this keeps happening and nothing is done to these officers…..LIVES OF PEOPLE MEANS NOTHING TO YOU cos they ain’t your kids?……if na even the President, no Wahala but VICE PRESIDENT SIR, you are a good Christian and a Pastor at least that title “Pastor” was used during this last election, I saw the billboards . Our LIVES MATTER. it can be your Turn Tomorrow!!!!!. It can be your turn tomorrow. 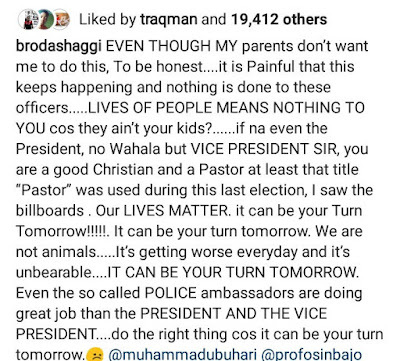 We are not animals…..It’s getting worse everyday and it’s unbearable….IT CAN BE YOUR TURN TOMORROW. Even the so called POLICE ambassadors are doing great job than the PRESIDENT AND THE VICE PRESIDENT….do the right thing cos it can be your turn tomorrow.😞 @muhammadubuhari @profosinbajo. :"